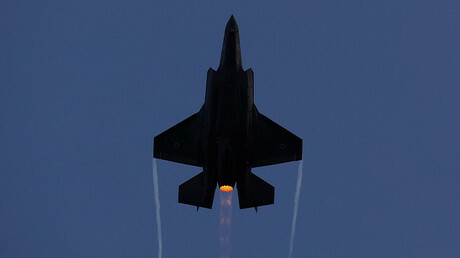 Britain’s new US-made fighter jets, due to come into service in less than three years, could face severe delays in yet another embarrassing software hiccup for the Ministry of Defence (MoD). Although the British military is being asked to make an estimated £30 billion ($39 billion) in savings over the next decade, the government is showing signs of fumbling yet another billion-pound program. 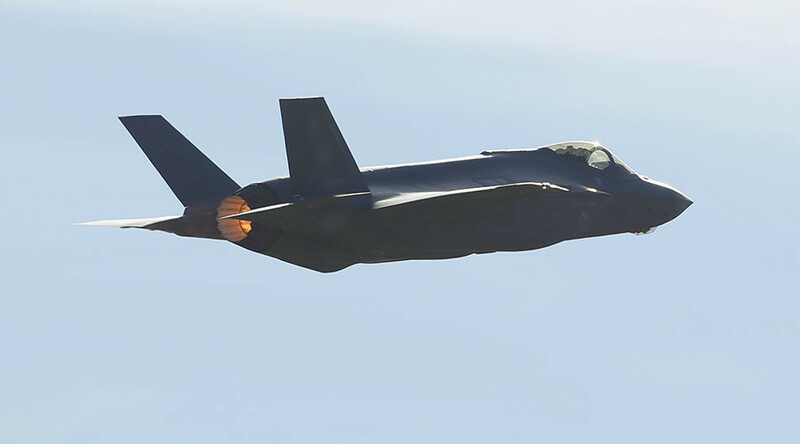 The confidence rating on the F-35 Lightning II program was downgraded by the MoD from amber in June to amber/red. Concerns about software, simulators and weapons could see the troubled jets delayed. A three-page note from the National Audit Office (NAO) was made for the parliamentary public accounts committee overseeing spending on the multibillion-pound program. Although the MoD insists the program will be kept on track, the man in charge has revised his “delivery confidence,” it said. “This reflected concerns that simulators to train UK pilots would not be representative of the UK aircraft standard, that there were delays to providing UK-specific software programming, and that the schedule to deliver the UK weapons program required further work,” the NAO said. It is not the first problem to hit the F-35s. Government officials were blasted back in August when it was revealed they will pay an extra £80 million for F-35s which had already been hit with multiple performance problems. A dip in the value of the pound means the jets, already riddled with errors, would cost much more. The long list of issues includes the maintenance software, problems with the ejection seat and the pilot helmet. The UK is purchasing 138 F-35s for use by the Royal Navy and Royal Air Force (RAF) on two new aircraft carriers despite sweeping cuts which could see personnel numbers slashed. The first is planned to be in operation from HMS ‘Queen Elizabeth’ by the end of 2020. However, it is now being rumored the ‘Queen Elizabeth’ may be brought into service early to join a global effort against North Korea. 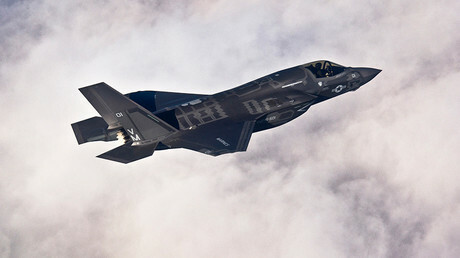 The US Government Accountability Office has raised concerns about the F-35 program in the US.